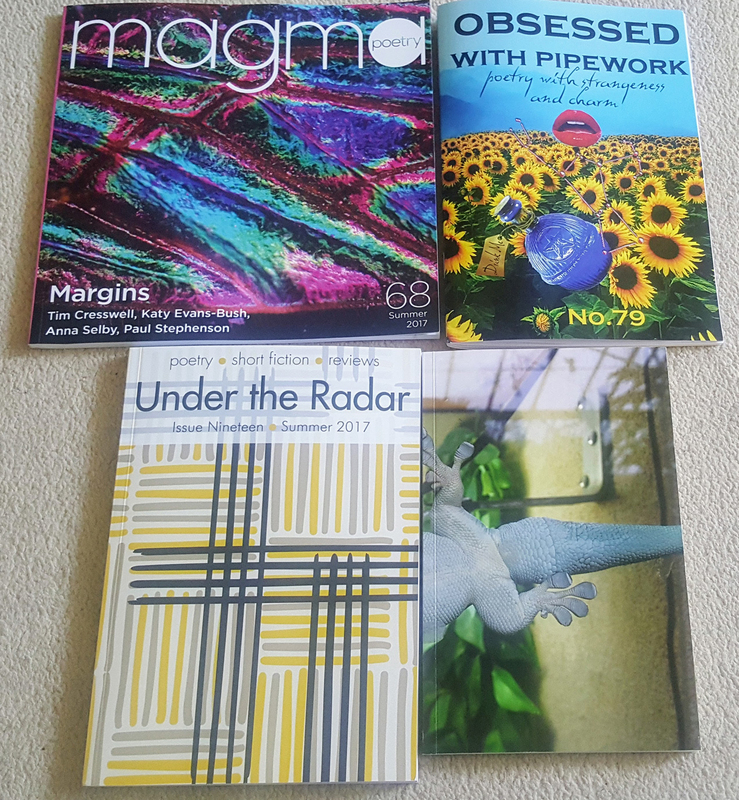 A slew of poetry magazines have been arriving the last couple of weeks and I’ve enjoyed ‘discovering’ work by new names. Well, new to me anyway – turns out they’re all accomplished poets, but that doesn’t surprise me. I thought I’d share with you a little about each of the magazines, and a contributor or two to each that caught my attention. The magazine is run by Martin Parker and Jacqueline Gabbitas on the proverbial shoestring – and for a little mag they are remarkably innovative in finding ways to keep going. Their latest fundraising initiative is to invite readers to support the magazine via Patreon. 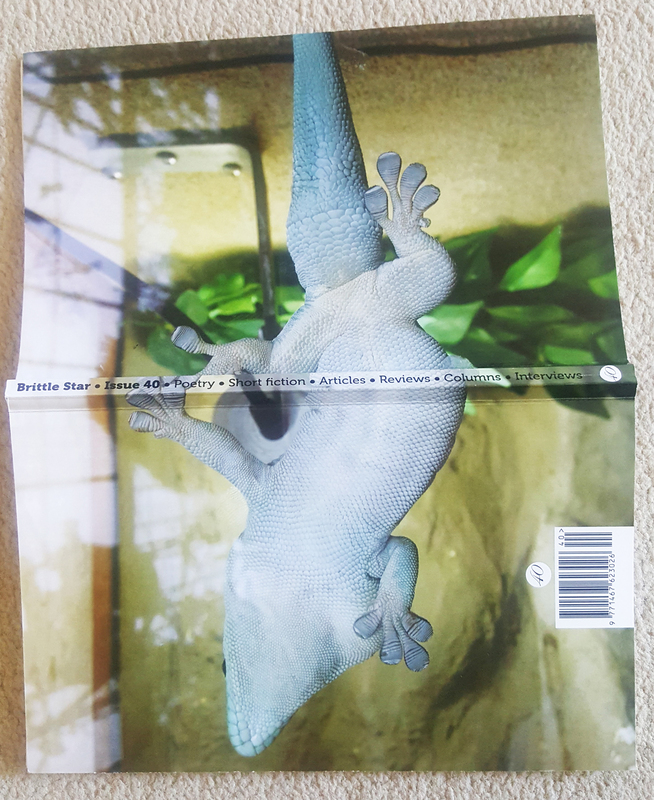 As they say on their website, “If only 5% of people who follow us on social media donated $2 (about £1.60) a month we’d be half way to hitting our first goal of £750!” Brittle Star is always well produced and they even hold launch readings for every edition. It’s all pretty impressive. Got to be worth $1 or two a month. to this task until this entire tube of UHU’s been used. Barbara Cumbers paints a mesmerising picture of a young girl’s quest for control (revenge? stubbornness?) by writing smaller and smaller. I had to write “I must writer bigger” fifty times. Next, the mighty Magma, with its ten-strong editorial board, administrator and freelance staff, immaculately produced and also with a distinctive look, in particular its square format. I have a love-hate relationship with Magma, partly because I’ve had too many submissions rejected (! ), but also because I’ve never been able to get the feel for what the magazine is looking for, or what it’s about – its heart, if you like. It may be down to the fact that the editors rotate and change from one edition to the next. strangling all that tubing to spell out LOVE. in the fume cupboard tonight. 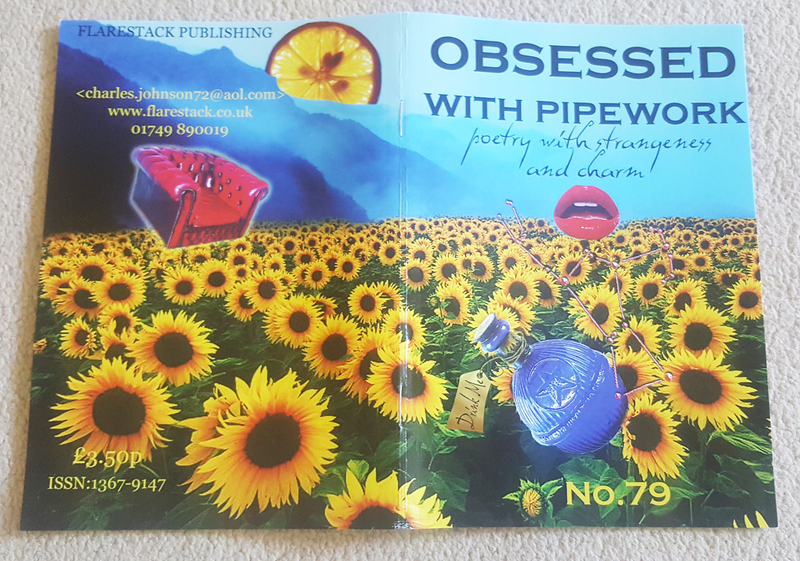 Obsessed with Pipework is edited by Charles Johnson, and although my poems in this issue sadly lost most of their formatting, I can’t hold it against Charles as he’s been a fine supporter of my work and I owe him one. And besides the poems are all the more strange for it. I liked the subverting of nice middle-class themes (‘I’ve chosen something marble-veined / and a safe brie’) with undertones of something much harder-hitting (‘Sacred places are sawn off […] Old gods wander the desert of dementia’). And finally Under the Radar, another well-respected and long-running magazine, published by Nine Arches Press and edited by Jane Commane. This edition features a review of The Swell, Jessica Mookherjee’s pamphlet published by Telltale Press last autumn. My eye was also caught by a poem by Julian Dobson, partly because I’d seen his work in Magma and had nearly chosen to mention him then. So, a name I hadn’t met before and then I see it in two magazines. Like me he must have done some serious submitting around six to nine months ago. bursting with hellfire and helplessness. Nonetheless, I find myself worrying for him, and enjoying the not-knowing of the poem. 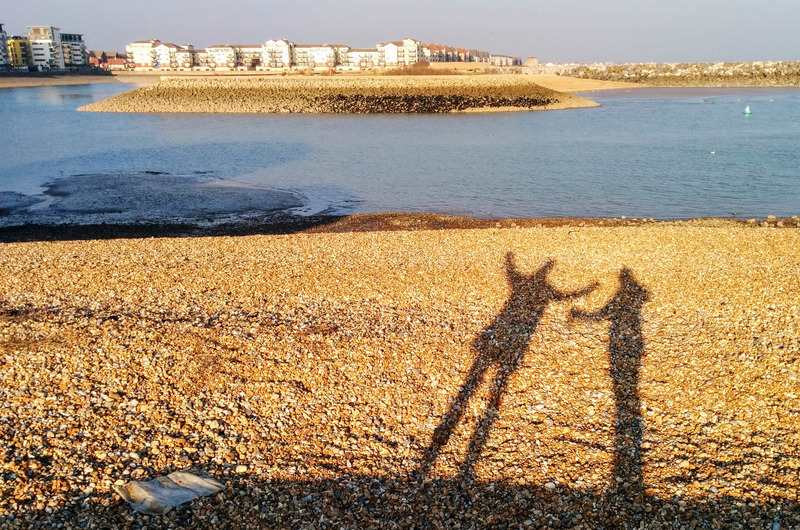 So there we are – another five poets I want to keep an eye out for and read more of. I should add that these were contributor copies, apart from Under the Radar which was a a publisher copy. I do subscribe to magazines but I limit it to one or two mags per year, on a rotating basis. I know it’s expensive to support all the myriad poetry mags out there, and this is my tactic to do so in an affordable manner. 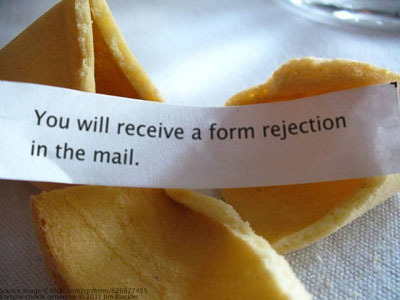 It’s not only interesting to keep an eye on new writing, but it also informs my submissions – where to send, which magazine would a poem suit, that kind of thing.